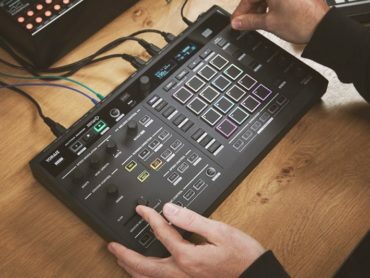 The popular plugin brand feels that it can come good on that promise by combining a uniquely designed graphic FM modulation matrix and a more ‘traditional’ workflow akin to subtractive synthesis, within the ‘Motion’ screen. 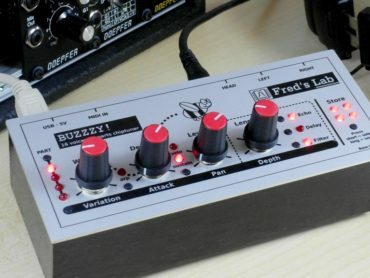 In the ‘Flow’ section, the modulation matrix connects four mono/polyphonic oscillators with independent waveform and pan controls. 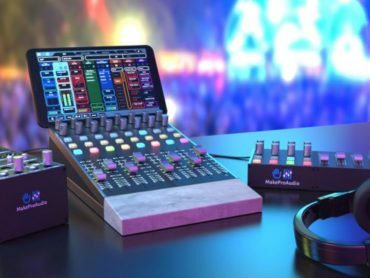 Allowing you to modify assignments between the oscillators, using four independent floating LFO/envelope modulators. The 16-step snapshot sequencer enables you to easily capture 16 different states of the synth and switch between them in real time. With 16 recallable snapshots per patch, you can quickly create sequences, in real time. 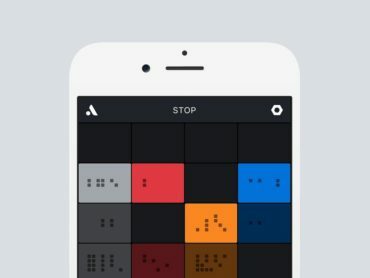 On top of all that, there’s an additional 16-step note sequencer/arpeggiator and built-in effects. 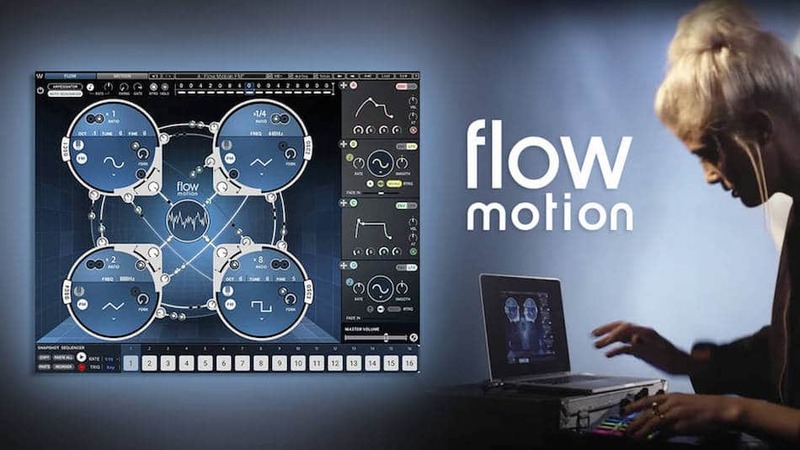 Waves Flow Motion (VST, AU, AAX, NKS and standalone) is available now and currently down to just $39 from $99 as part of the Cyber Monday deal, although we’re not entirely sure how long that promotion will last. For more info, go to the Waves website. Want your music to sound like it was recorded through vintage analogue audio gear?